Grow your business by connecting with BC's business leaders. Network with B.C. 's business leaders then hear business mogul Ian Telfer share his inspirational story, in a once in a lifetime fireside chat with Canada Wide's Peter Legge. This year, we have a very special guest: Ian Telfer. Telfer will recount his journey building Vancouver-based Goldcorp into one of the world's largest gold mining companies. His was not a straight or easy path, but Telfer learned from his experiences, starting over at mid-career to create what would become one of BC's biggest companies, with operations through the Western Hemisphere, dedicated to creating sustainable value. Join us June 28th for an exclusive networking luncheon followed by Ian Telfer in conversation with Peter Legge chair and CEO, Canada Wide Media, publishers of BCBusiness. 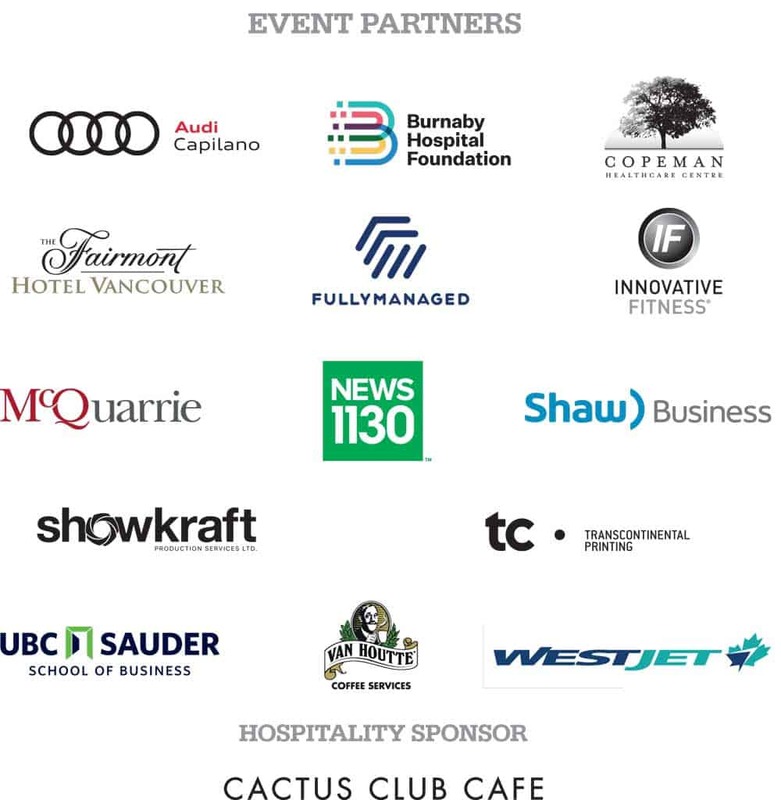 Reserve your tickets to the 2018 BCBusiness TOP 100 event today. Ian Telfer has become one of the world's leading mining moguls after guiding Wheaton River a company with just six employees, to a valuation of $2.4 billion in just three short years. With a Royal Air Force pilot turned accountant for a father and a school teacher for a mother, mining titan was not the expected outcome for this England native when they moved to Moose Jaw when he was two years old. His story of disappointment to triumph and rebooting his life mid-career will give anyone the confidence they need to make that business change. 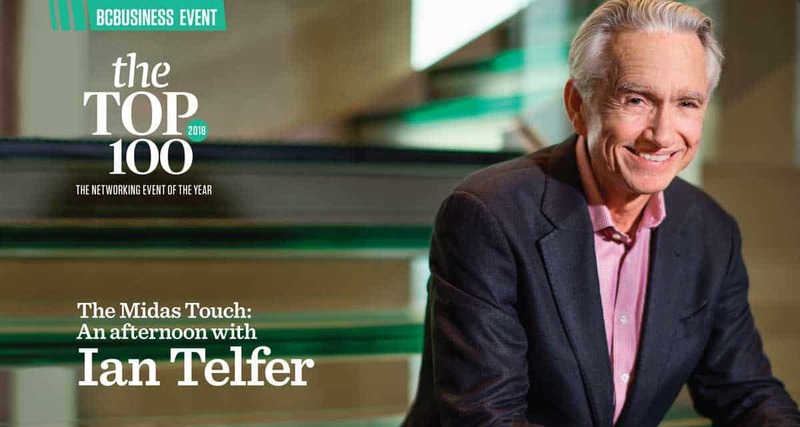 From a struggling student to being instrumental in the creation of several mining companies now worth over $50 billion, Telfer's story is best told by the man himself. Our early bird tickets have sold out and our current ticket price for the full event right now is $149 but will be going up closer to the event. What does the ticket include? What is the networking event? 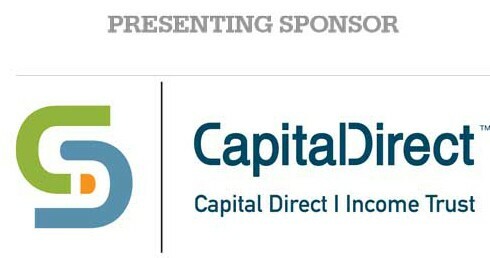 The networking event takes place in the Fairmont Hotel Vancouver's ballroom, where you will connect with BC's top business leaders while enjoying the fully catered lunch by some of Hotel Vancouver's top chefs. Can I buy multiple tickets for the event even though I don't have my guest's names? Absolutely, when filling out the form put TBA in the fields and we will reach out closer to the event to confirm names.